This cache is located in a secure area, that you will need "credentials" to access. It is a generally low difficulty level and has a historical story behind it. Elevation of cache container is 90 ft.
Hero’s Cache This is the website you can check to see the events of the battle. Please check this out prior to going to the site, it will make a lot more sense of the location. SFC Paul R. Smith Memorial Event Cache for ongoing updates! Thanks Kevnjenn! This cache is placed where a hero fought off an attack of Iraqi Insurgents to allow his soldiers to evacuate themselves and thier wounded. 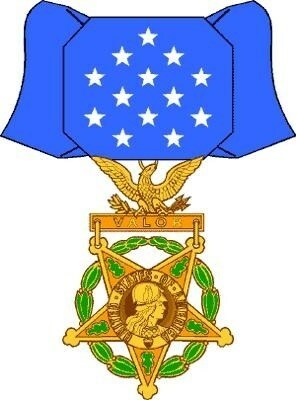 This soldier fought gallantly and was posthumously awarded the Medal of Honor for his actions. 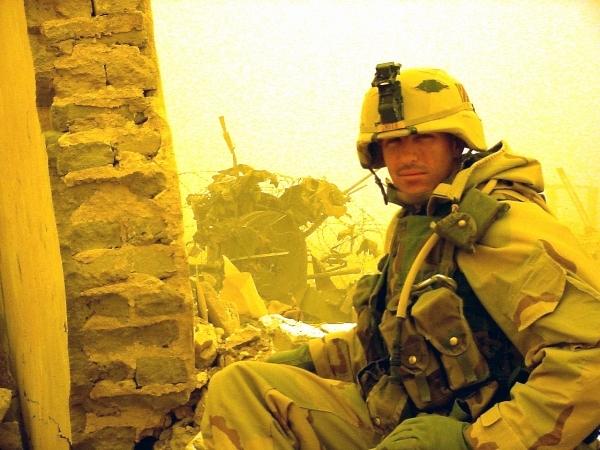 You may have heard the story of SFC Paul Smith, the first and only MOH recipient of Operation Iraqi Freedom to date. Hopefully he will be the last. Take a moment and reflect on what happened at this site. I have placed this cache because alot of soldiers have been asking where this site is. I believe it to have alot of historical value. I have posted a related web page to give the story of the battle that ensued at this site. I hope you enjoy the cache. Va gur gbc bs n gbjre, ybbx hc, 550 pbeq.